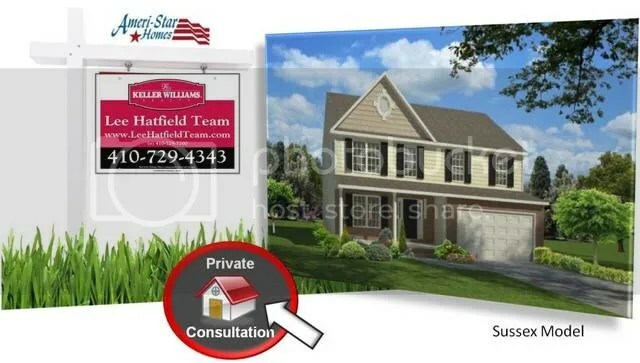 EXCLUSIVE INFO: Check Out These Absolutely Stunning New Construction Homes By Ameri-Star Homes! Schedule a Private Consultation to Get a Jump Start and Choose The BEST Lot in the Neighborhood! Also, buy an Ameri-Star Home via The Lee Hatfield Team By November 30th and Receive a FREE Deck Upgrade ! Custom built new construction home nestled in the heart of the Pasadena! There are 5 distinctive single family lots available in the Chelsea Beach Community but they won’t last long. FREE upgrades to standard features include: 1 and 2 car garage models, Brick/Granite/Stainless, open kitchen, and spacious super bath with separate soaking tub & double vanity! Water privileges of the Magothy River! $5000 closing help & amazing warranty!! 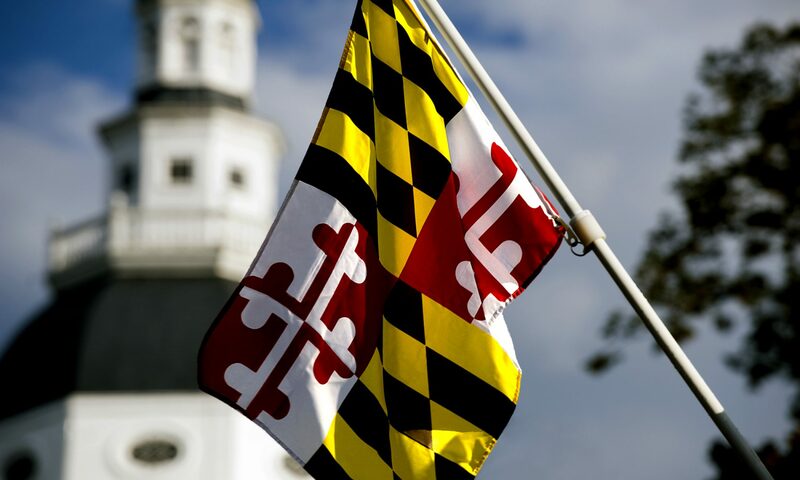 —-> View All New Construction Homes within Maryland By Ameri-Star Homes! Want a different style home? Interested in a different area? No problem! Create a custom home search to fit your needs! Next PostNext Upside Down on Pasadena Mortgage?